Copyright: Upon the agreement of the winning photographer to accept the award all world-wide rights for the publication of the photographs in book form shall be passed to the publishers without any further for-mality. This will include the assignment of copyright in the book for a 10 year period following publication. Submit a substantial, completed and unpublished photographic book project. The winning project is then published in book form simultaneously by each of the publishers in their own country resulting in one of the most extensive cultural collaborations currently existing in Europe. 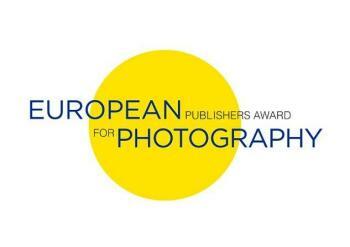 The winning photographer will receive 5,000 Euros to cover royalties on the first printing up to a maximum of 5,000 copies and to cover all the expenses incurred by the photographer including the provision of prints or hi-res scans necessary for the book production. Submit your photobook by post.